NATS relationship with Aerobility has gone from strength to strength since they embarked on the fundraising challenge back in 2011. 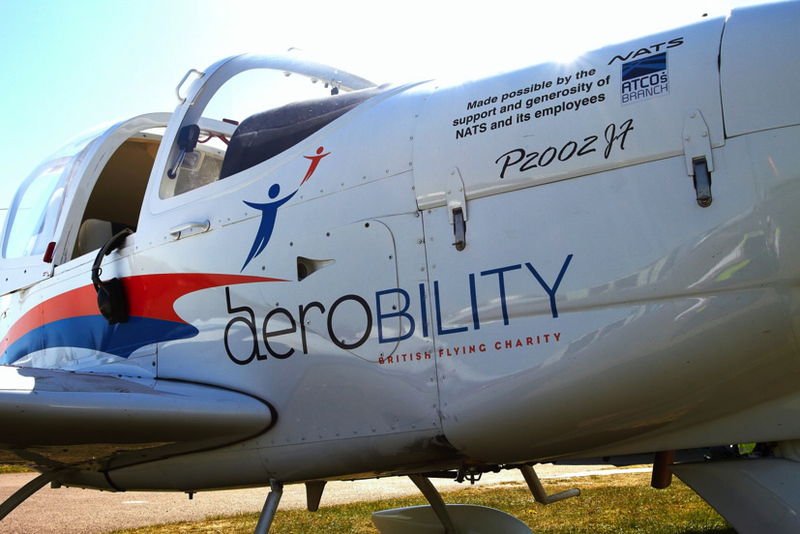 NATS remains supportive of Aerobility, continuing to sponsor the Aviators Ball, fundraising for the charity and volunteering their time in providing support and expertise where they can. Our Occupational Health & Safety team have supported the charity by providing advice and support on health and safety procedures, supporting Aerobility in providing the best service to pilots. Our Communications team have continued to support the charity with marketing and sponsorship activities, and our Facilites Management have provided advice and support with updating their facilities. In July 2014, Richard Deakin presented certificates to four boys with autism after passing a yearlong Children in Need funded aviation education programme with Aerobility. The programme gave young people with disabilities a year of aviation education sessions, with topics including airfield operations, fire and rescue and air traffic control. The programme was designed to teach the young people about the many areas of aviation, but also give transferrable skills that can be taken into working life and further education. It was very special day which saw the boys brimming with confidence, along with an opening of opportunities into a really exciting area that wasn’t available before. The day was also covered by BBC South Today. 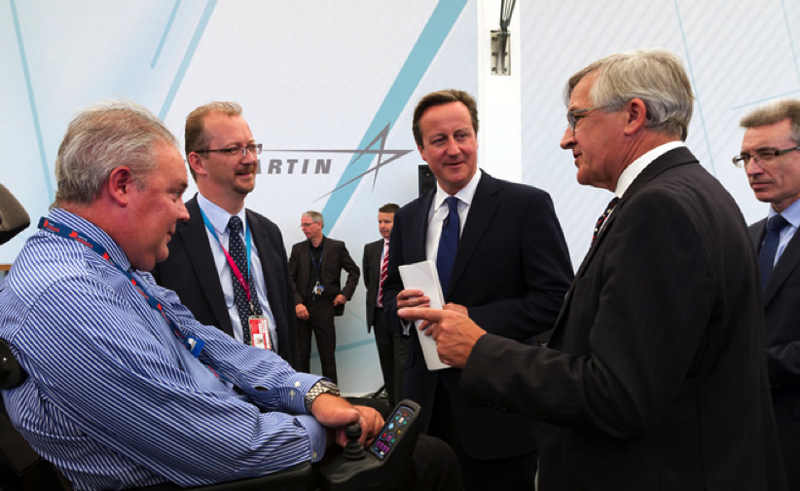 Richard was invited to meet Prime Minister David Cameron, along with MP Sir Gerald Howarth at the Aerobility stand at Farnborough Airshow. CEO Mike Miller-Smith was commended for his hard work and dedication to the work that Aerobility does. In addition to these events, NATS made further donations as part of the employee Viewpoint Survey, and sponsored the 2013 and 2014 Aviators Ball.